Tarragona is a small city with 50% of its population living in the centre and the other 50% residing in peripheral neighbourhoods located just one or two kilometres from the main hub. The centre and north of the city look towards the sea. We cover the areas of Tarragona City and Costa Daurada. The city centre is the most sought-after area of Tarragona where many of our clients opt for properties in emblematic, stately buildings with all services within easy reach. Another desirable area is that which is known as "Urbanitzacions de Llevant" following the coastline to the north. Our clients are mostly local buyers, many of them business professionals or executive employees of multinational companies on work placements in the city. The influx of foreign residents to Tarragona has not been especially high until now but has been increasing in recent years, with the city set to grow over the next 40 years. 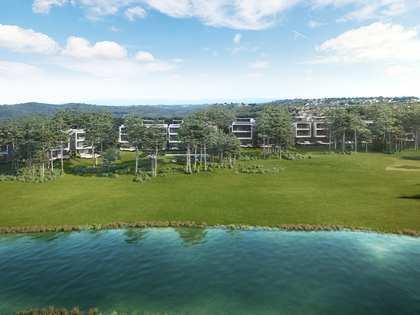 The area of ​​the Vall de l'Arrabassada has recently approved plans for a development known as "La Budellera" offering more than 4,000 homes a short distance from Platja L’Arrabassada, Platja Savinosa, Platja Llarga and Cala Romana. For clients exploring the property market in these areas, our highly professional and experienced team of estate agents at the Tarragona office can attend you in several languages. Buyers, sellers, landlords, tenants and investors rely on our international team of real estate professionals to accompany them every step of the way during the sales or rental process, benefitting from our wealth of market knowledge and expertise to help with all property requirements. At Lucas Fox we are experts in matching individual’s lifestyles with the ideal properties, helping our clients make the best use of their valuable time and always striving for complete client satisfaction. 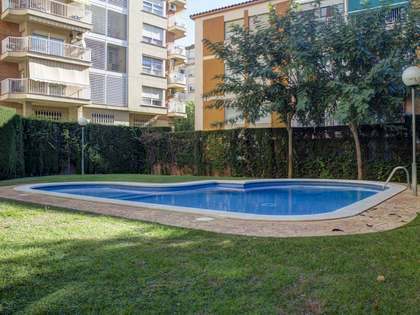 At Lucas Fox Tarragona we offer a select range of properties in prime areas of the city and coast. Here is a brief overview of each neighbourhood and the properties you are likely to find on offer there. 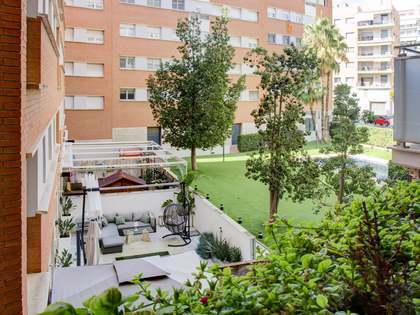 Nou Eixample is an area of the city that mainly features apartments in buildings from the 1990s to the present, with some areas offering renovated houses dating back to the 1940s and 50s. Interesting historic properties may be found in Part Alta, whether already renovated or to be tailored to the new owner’s taste. 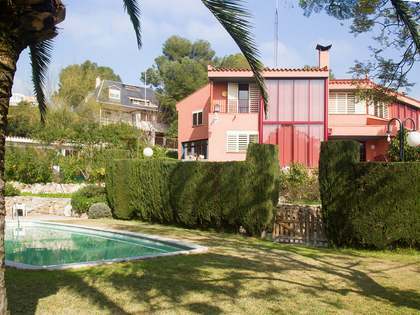 In El Serrallo / Part Baixa we find many penthouses facing the port and Tarragona2, a residential development on the edge of the city, is mostly made up of terraced houses. 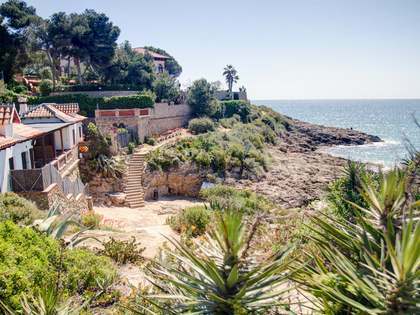 Antibes, a limited area next to the railway line, the sea and the beaches of Miracle and Arrabassada, is one of the most coveted areas of Tarragona. This area is complemented by Via Augusta and the surrounding streets where exclusive apartments and townhouses often come on the market. Vall de l'Arrabassada occupies an area further away from the centre but very close to the beach by the same name. Residents here are mostly professional young couples with a high degree of purchasing power. Cala Romana, Boscos, Savinosa and La Mora / Tamarita all boast great villas in residential areas extending from the sea to the interior and a wide range of property prices. Feel free to explore our catalogue of apartments, penthouses, building plots and stunning free-standing villas with gardens and private pools in Tarragona and contact us at the Lucas Fox Tarragona office to begin your exciting property search in this beautiful location in Catalonia.